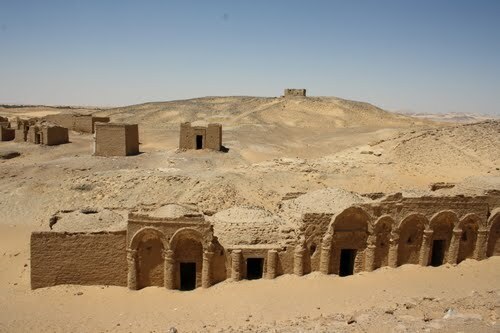 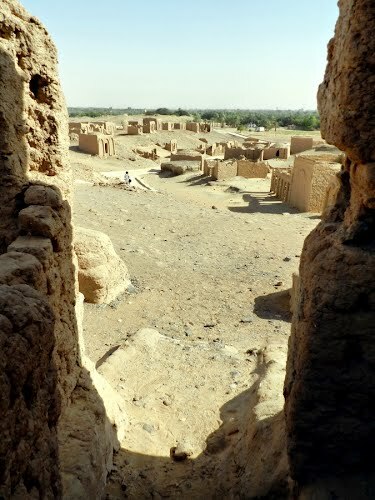 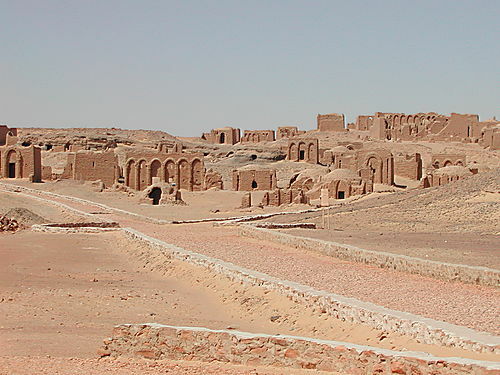 Al-Bagawat, also spelt as El-Bagawat, is an ancient Christian cemetery, one of the oldest in the world, which functioned at the Kharga Oasis in southern-central Egypt from the 3rd to the 7th century AD. 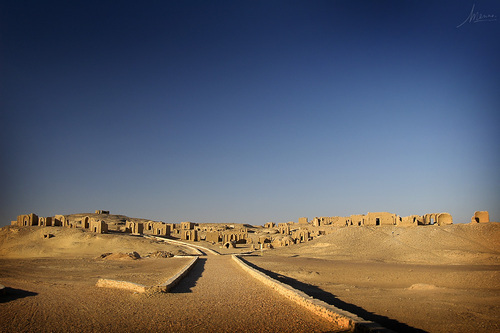 It is one of the earliest and best preserved Christian cemeteries from the ancient world. 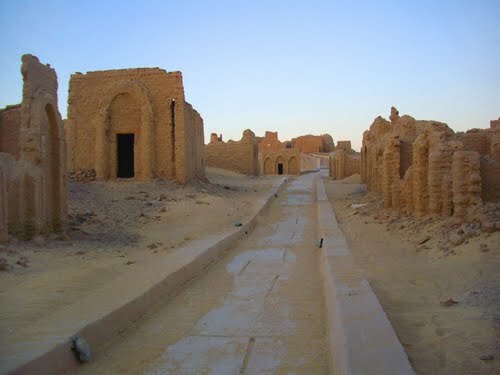 The Al-Bagawat cemetery is reported to be pre-historic and is one of the oldest Christian cemeteries in Egypt. 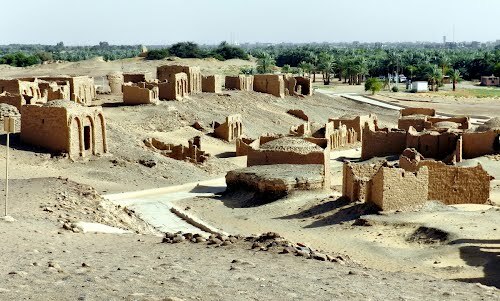 Before Christianity was introduced into Egypt, it was a burial ground used by the non-Christians and later years by the Christians. 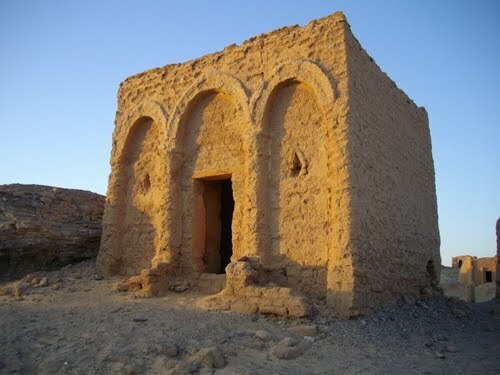 The chapels here are said to belong to both the eras. 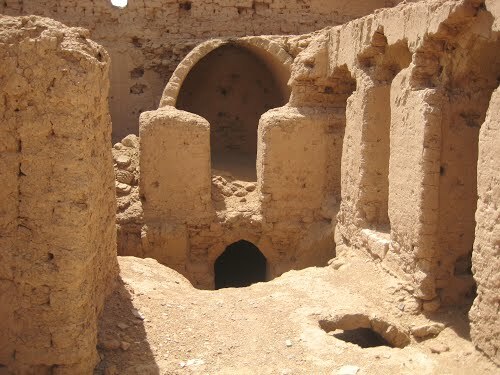 Coptic frescoes of the 3rd to the 7th century are found on the walls. 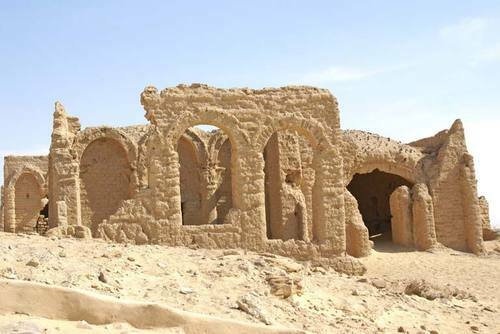 There are 263 funerary chapels of which the Chapel of Exodus (5th or 6th century) and Chapel of Peace (of mid 4th century) have frescoes.